Films that seem to make time stop or get us to consider how the small thread that is our lives fits into the massive tapestry of the universe are rare. 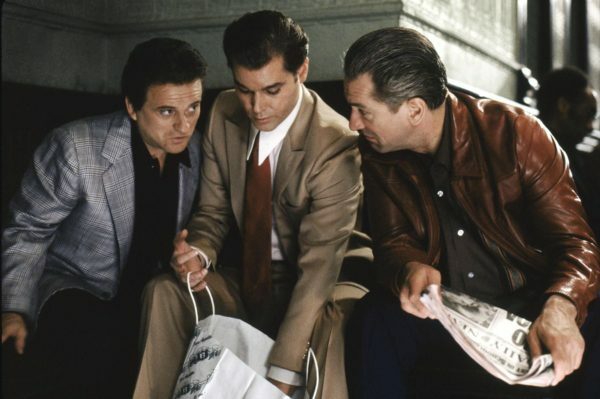 Their artistic ambition usually leads to divisiveness among audiences, like an abstract painting that confounds one person but strikes a nerve in the next. 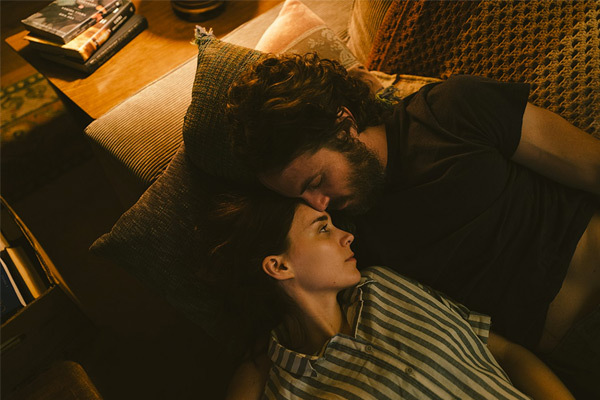 “A Ghost Story” fits neatly into that category, the first film to do so on this level since Terrence Malick’s 2011 film “The Tree of Life.” Many film critics and scholars hold up that film as one of the few masterpieces of the 21st century thus far, but audiences have hardly felt the same. The degree of access to David Lowery’s (“Ain’t Them Bodies Saints” – also starring Rooney Mara and Casey Affleck) latest film is noticeably higher than “Tree of Life” thanks to a clear-cut if not unusual premise: A young husband and musician (Affleck) dies unexpectedly, becoming a ghost in a white sheet who haunts his house even after his wife (Mara) moves out. What starts as a reflection on love and loss evolves into meditation on legacy and the fragility of life. The most immediately noticeable aspect of Lowery’s approach to this story is his manipulation of time. 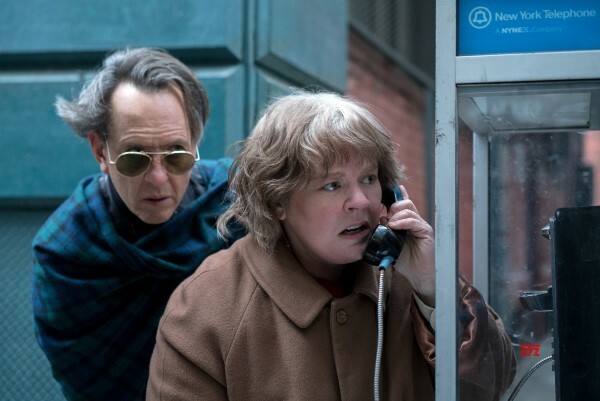 The first half of the movie is a portrait of the couple’s relationship and what the ghost observes in the aftermath of his death while his wife still lives in the house. Parts of this section absolutely plod and interminably linger. Lowery tests our patience by deliberately throwing off the expected rhythm and timing of scenes and shots, expectations that have become so engrained in the average viewer that we forget we have them. A scene in which Mara’s character eats pie for what feels like centuries will immediately lose viewers not feeling moved enough to take this existential deep dive with Lowery. Then there are sequences in which Lowery has the passing of time sneak up and take us by surprise. The maddening nature of this exercise in “time management,” however, beautifully echoes the way our brains actually experience time. Moments of profound grief and sadness can feel like an eternity, and at other times we blink and everything changes. Fast or slow, Lowery frames and edits every shot like it matters, creating stunning portraits and almost ethereal transitions. 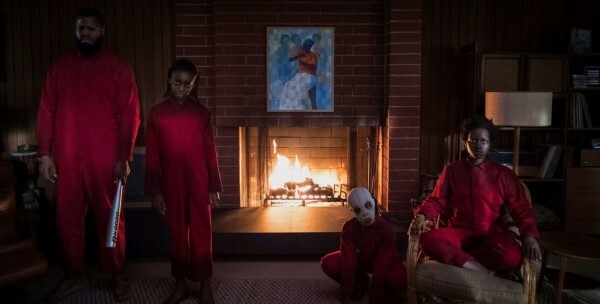 The shots also have to balance multiple perspectives, namely how the viewer sees the ghost and what’s going on in the house, and also how the ghost sees everything going on in the house. There’s a pervasive loneliness and isolation (and consequently empathy) for the ghost, but whatever he’s observing also has its own energy. 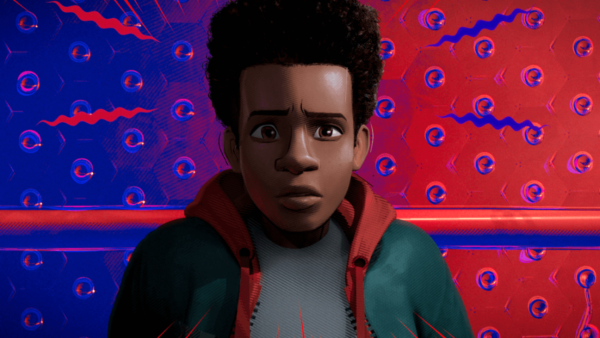 The ghost’s ability to “haunt,” or impact the physical world when he becomes emotional, creates powerful, unexpected breaks in that continuity that make the story more interesting. 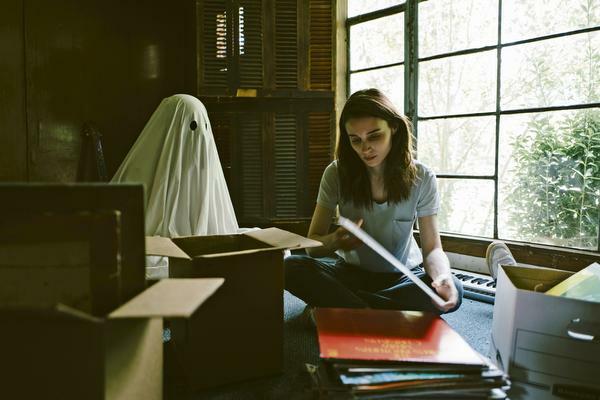 Although much of “A Ghost Story” is rooted in human emotion, at a certain point it takes off on a philosophical journey that explores purpose and legacy. Lowery’s greatest achievement in the telling of this story (among those who take his hand and embrace the spiritual journey) is the way we connect so fiercely to the ghost’s emotional turmoil without that character saying a single word (except telepathically to a neighboring ghost, but that’s beside the point). That’s “Exhibit A” for Lowery’s success with this film – you’ve hit something universal when dialogue does not drive the story. Although “A Ghost Story” doesn’t come close to counting as a horror film, Lowery does play with actual ghost story elements, evoking suspense and fear at a few key points, but these are the traditional “suspense” and “fear” we usually talk about when talking about movies. They’re born out of something instinctively human. You could walk in on “A Ghost Story” at a few points throughout the runtime and think you’re watching a horror film, however – that’s how beautifully Lowery has weaved human truth into the film. 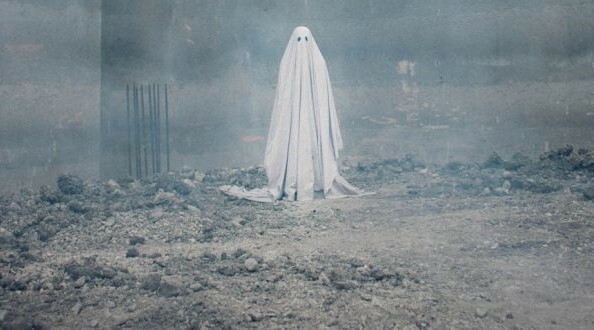 In a way, Lowery’s “ghost in a sheet” approach is a way of asking us to look beyond our superficial understanding of ghosts and the usual preoccupation we have with the supernatural and actually consider the humanity of ghosts if in fact they were real – people who once had lives and are struggling to make peace with how they were lived. Like most ambitious films, “A Ghost Story” does not apologize for its experimental nature and begs the viewer to completely recalibrate in order to come into step with it, but there’s also a lot or raw, unfiltered truth and emotion that should latch on to even those wariest of recalibrating.